We are very interested to hear more about your project! It’s not easy doing business in Perth - with rent skyrocketing and the cost of living showing little signs of improvement, it’s no wonder our city is plagued by empty offices. With more individuals, startups and companies taking their business mobile, wouldn’t it be great if there were spaces you could hire on a need-to-rent basis? 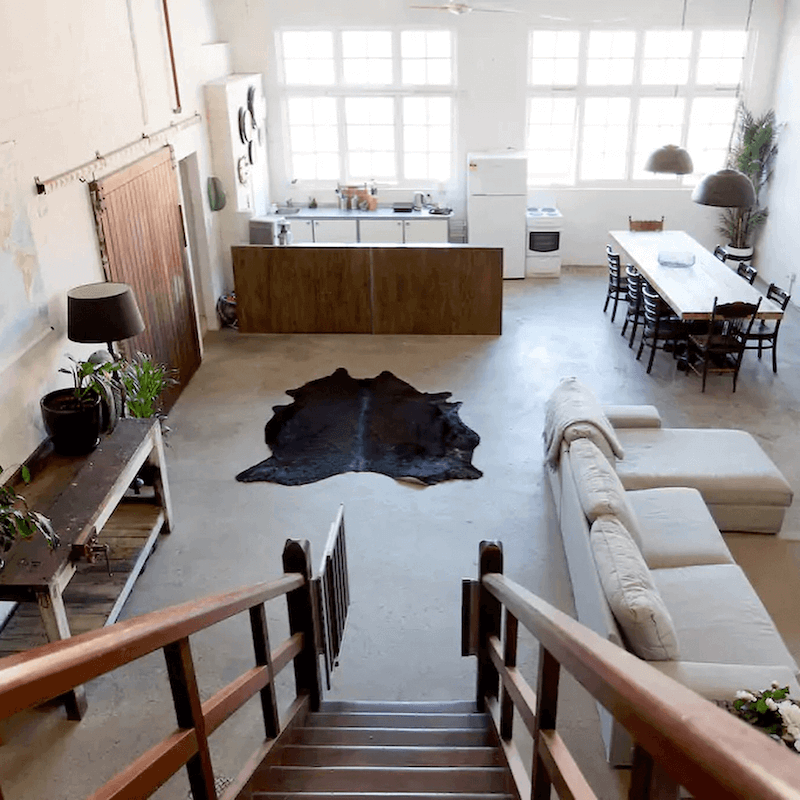 Meet SpacetoCo - the space sharing platform shaking things up in Perth. Launched by a team of three former teachers, SpacetoCo is breaking the traditional rent trap in an attempt to present an affordable space-sharing option that benefits everybody in the community. 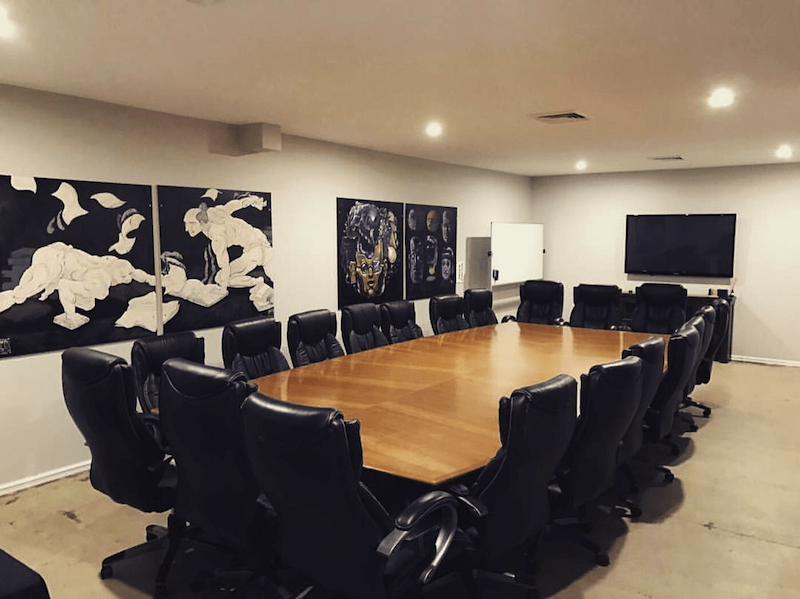 Whether it’s a yoga studio, a green screen photography room, a small boardroom or a workshop for 100, SpacetoCo allows businesses and individuals alike to book and share spaces at their own convenience (and without the expensive membership package). Just think of it as the “Airbnb for Spaces”. The idea for SpacetoCo was born back in November 2015 when former teacher and family man Jeremy Hurst had just wrapped up studying a u.lab course on “Transforming Business, Society, and Self”. After becoming an Airbnb Host himself and consulting with several schools about 21st century learning, the idea for SpacetoCo was hatched. Joined by former friends and colleagues, Daniel McCullen and Daniel Franco, the team of three set about launching their new initiative. What is the overall aim of SpacetoCo? We want our society to be more sustainable and enable better sharing of the spaces we have. We intend to disrupt the idea of traditional rent and boost local area economies so that income flows to everyone. We want to ‘bring back the village’ in our society and enable a greater sense of community by promoting sharing. We’ve seen quite a lot of coworking spaces set up in Perth recently. Do you think this is mainly because of high rental prices in the city? How can SpacetoCo help businesses, and particularly startups, get through the tough financial times? 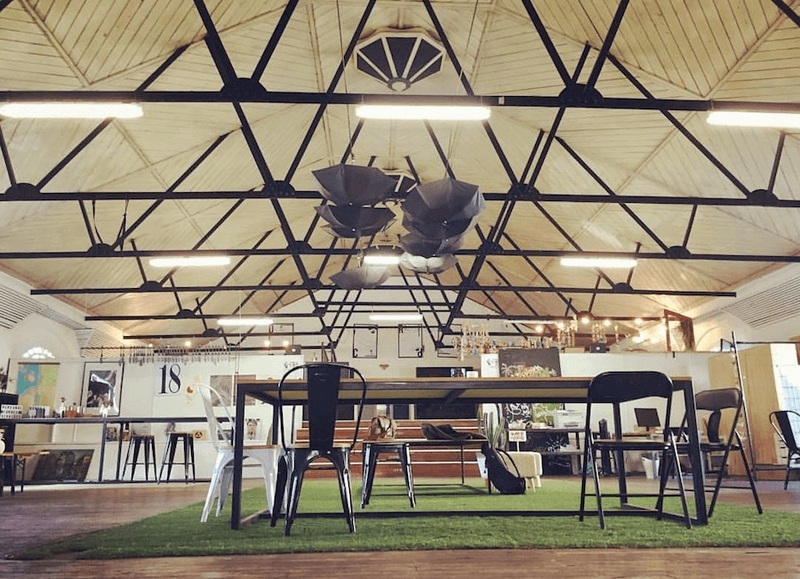 The increase in coworking hubs isn’t just unique to Perth - they’re appearing in every city all over the globe. They’re a trend of convenience and a desire for collaboration, community and co-creation - many of the values we love. We have had a few co-working hubs sign up to our platform, and we hope there will be more! SpacetoCo can certainly help businesses and startups in tougher economic times. Anyone who has a space to share can earn some income by sharing their Space(s). It costs nothing to list a Space, so there is little risk in taking part. This in turn provides the community with an open market of Spaces where people only pay for what they need to use. What makes SpacetoCo different from other coworking initiatives? SpactoCo isn’t only about coworking. It’s about enabling the sharing of Space that could lead to more flexible coworking. Currently most coworking spaces operate on a membership pricing model. SpacetoCo is more of an opt-in model. We enable sharing of Space around work, rest and play. What benefits do you think coworking spaces present for businesses? Why not just work from home? Good question - coworking hubs allow you to connect with like-minded people. This builds connection and fosters community. These are things you can’t really create when working from home. Coworking hubs are people places. SpacetoCo spaces are people places. Working from home can be lonely, full of distractions and may include an unsettled baby in the house. We all love working from home occasionally, but it does have its negatives. From your experience, is it mainly startups using coworking spaces, or do you think this is a trend we can expect to see established business get more involved in? Our belief is that while coworking hubs are currently the domain for startups, space sharing will likely increase. We know this because technology is increasingly freeing humans up from a need to be office-based all the time. The tools at our disposal will continue to grow. SpacetoCo is one of those tools. The future workplace will be more flexible. Just consider, all we really need to conduct our business is a laptop with a decent internet connection… and the right space. Who can rent or list a space with SpacetoCo? Anyone can rent or list a Space on SpacetoCo. Everyone using the system has a profile so that hosts can see who is booking and Spacers (guests) can see who their host is. We have seen enquiries from people who need to run classes and teach hypnobirthing through to professionals who require a photography studio or a boardroom. What areas of Perth does SpacetoCo cover? All areas, including the outer suburbs and hopefully out to the WA regions in future. We already have our first Bunbury space and it’s amazing. What kinds of spaces do you list on your platform? We can see from your website some of the spaces have pretty funky features! SpacetoCo is about a variety of Space uses. These are: work & business, learning, nature, event & social, sport & recreation, creative, spaces with a resource and health & wellness. We’ve seen incredible photography spaces through to warehouse event spaces and more list with us. It’s exciting! What are your favourite spaces you have listed on your platform? There are too many to mention - it also depends on what you are after. We love that Gloucester Park, largely forgotten by many in Perth, have listed a Space, with more to come. We love that there are several secret studios available for yoga and fitness instructors who can’t afford high rent costs. There are some exciting Spaces yet to list and that represents some of our favourites, you’ll just have to ‘watch this space’! 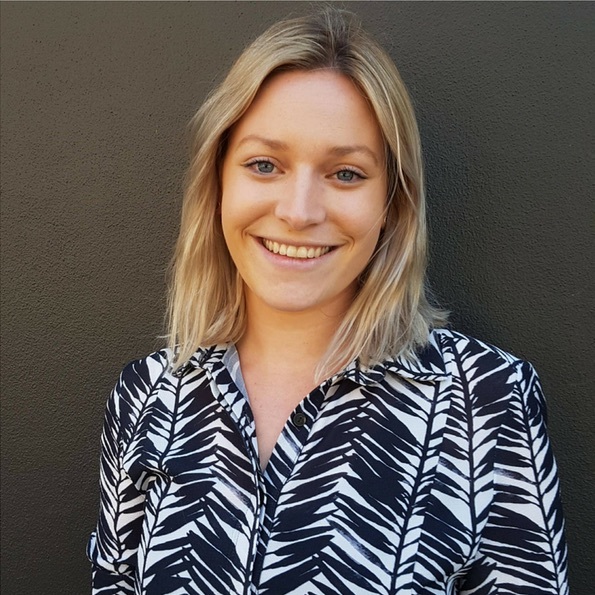 Having just reached their first 100 space listings, it’s clear SpacetoCo is proving a hit in Perth…and there’s a lot more on the cards for the platform in future. 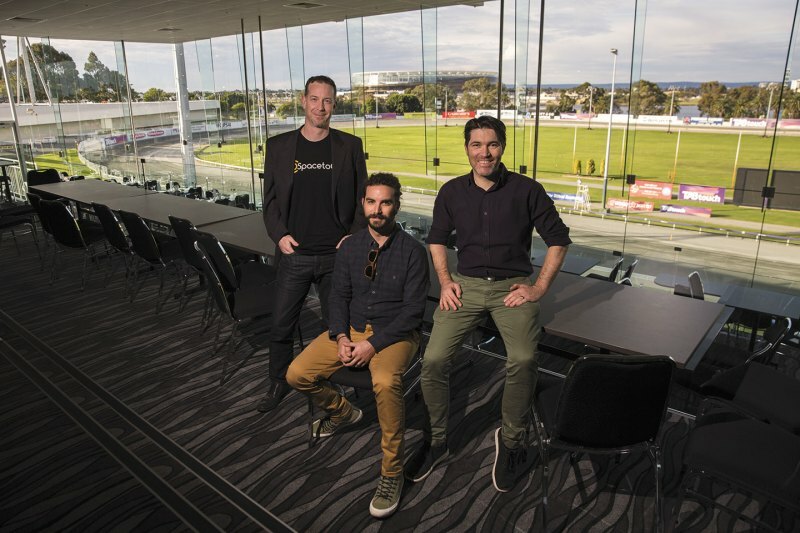 With talks of expansion, software enhancements and an aim to list over 5000 different spaces in WA, this is definitely a space worth watching! We are based in West Perth. Come along to the office and let's catch up for coffee! contactus@undergrnd.com.au or use the contact form on this page.